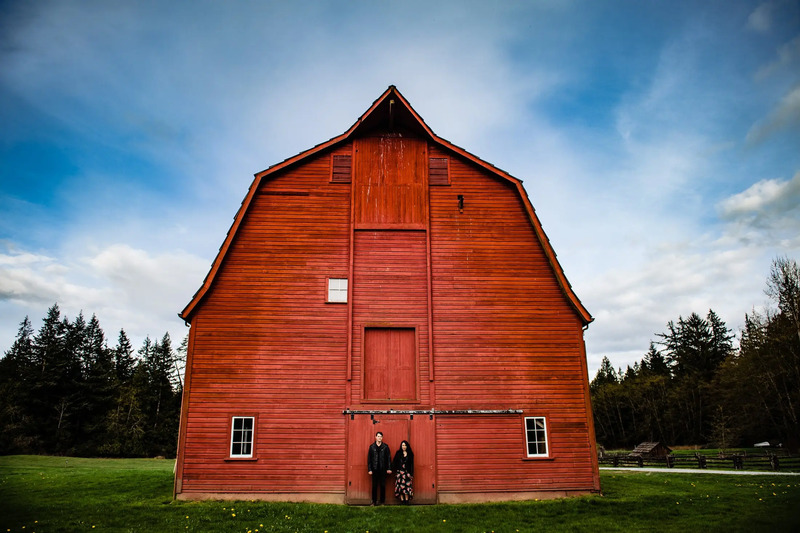 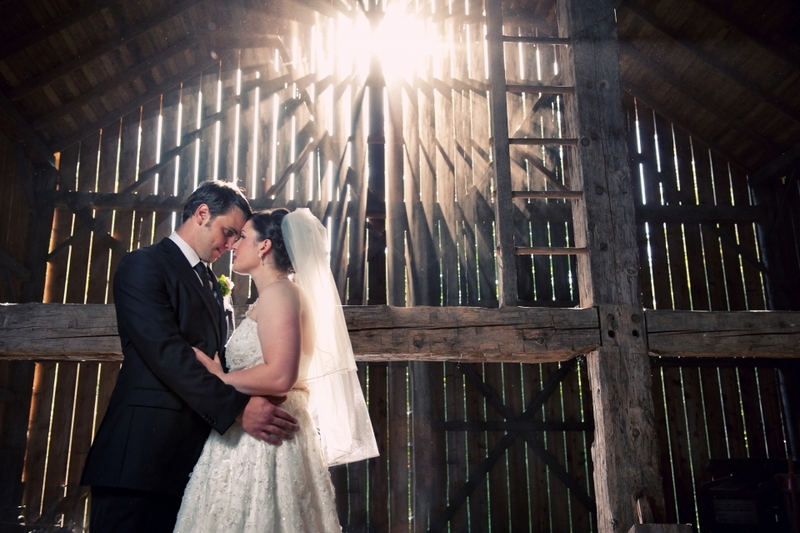 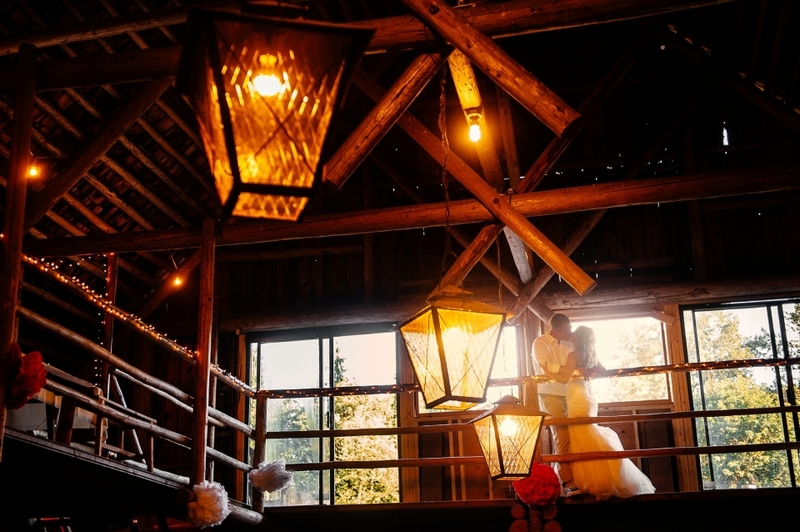 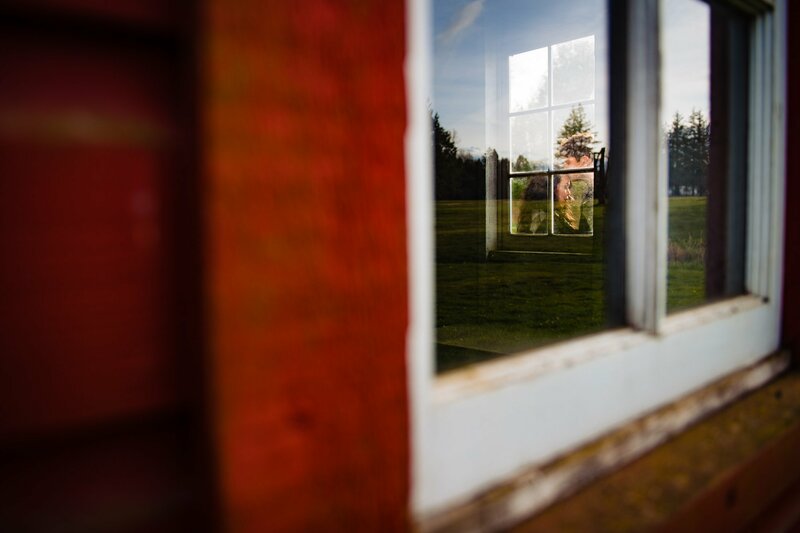 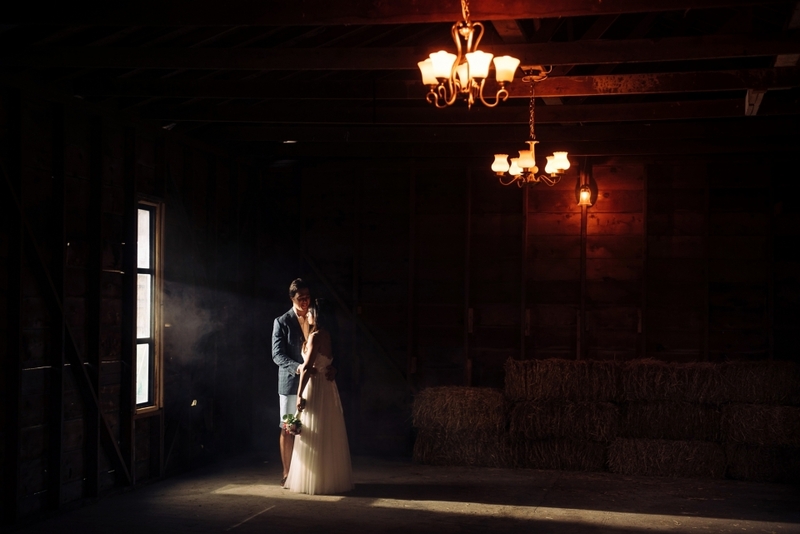 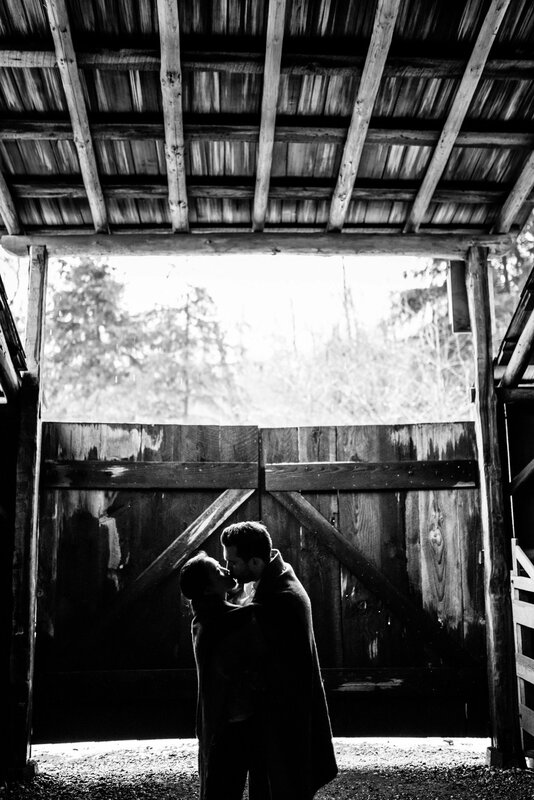 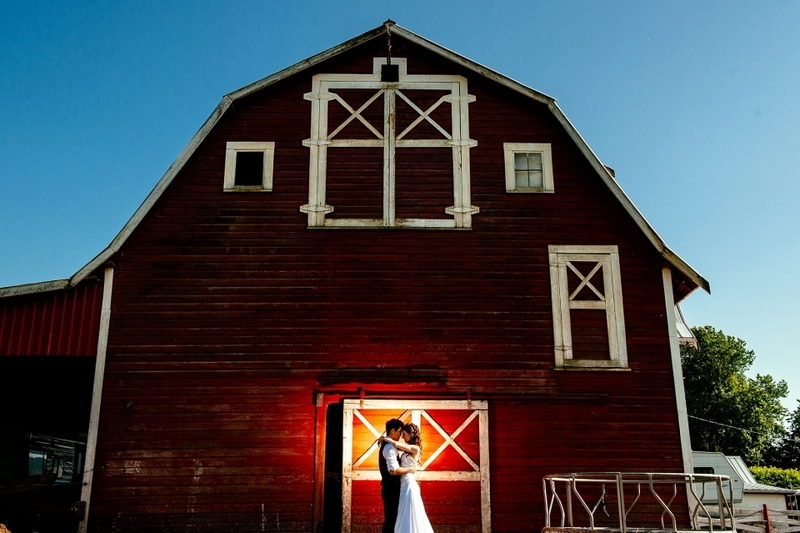 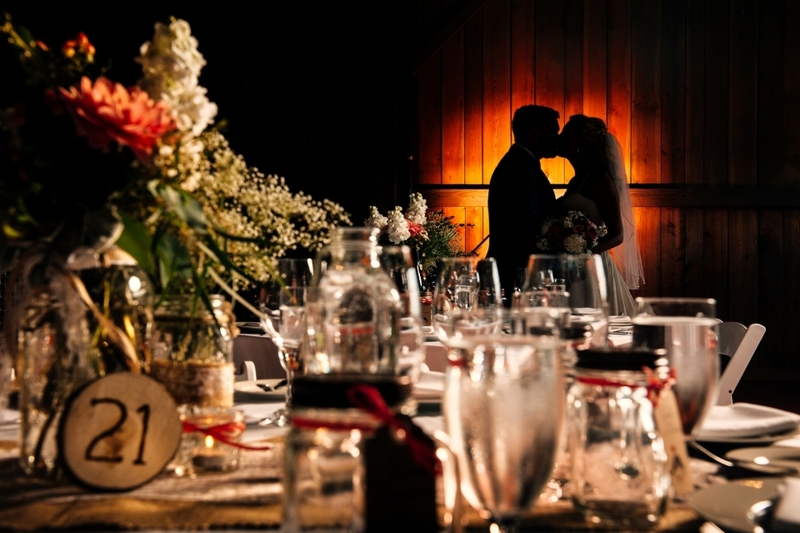 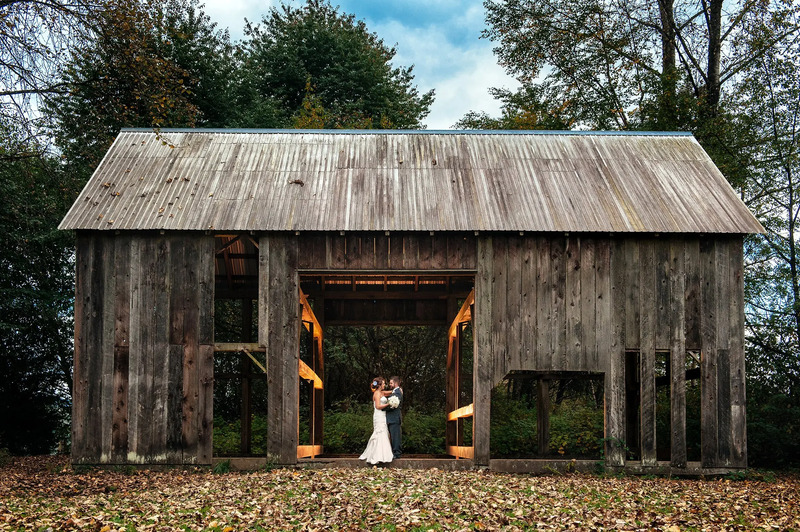 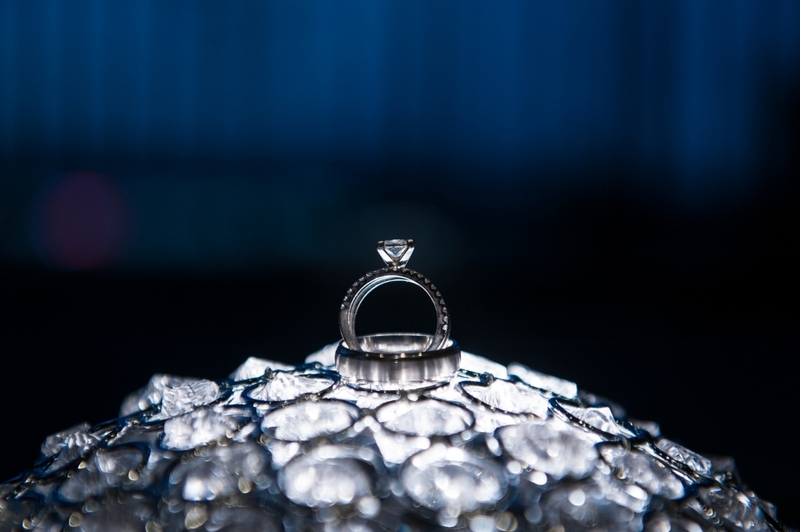 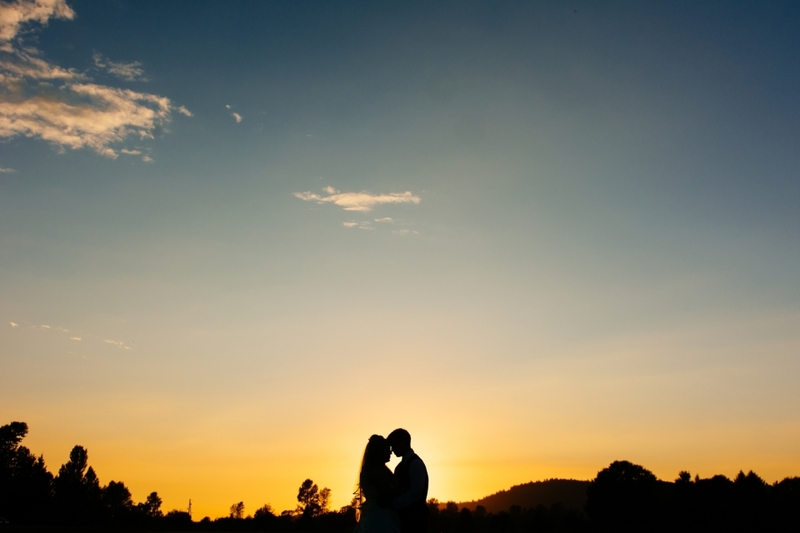 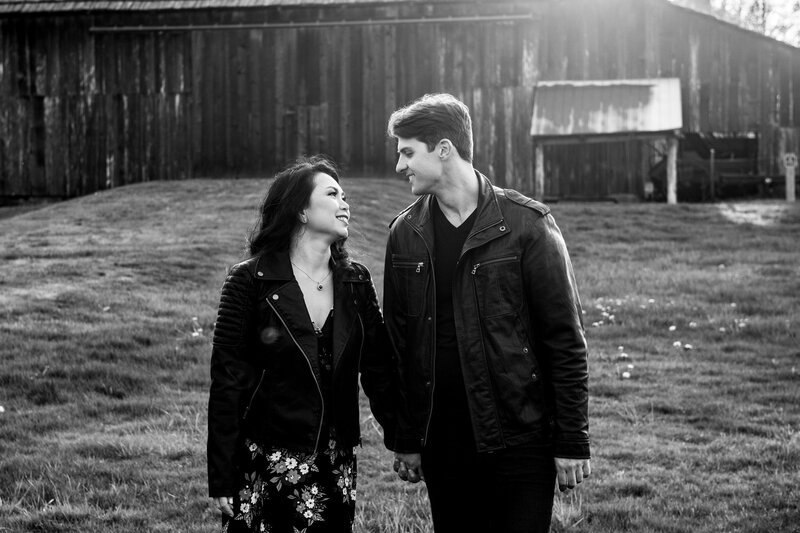 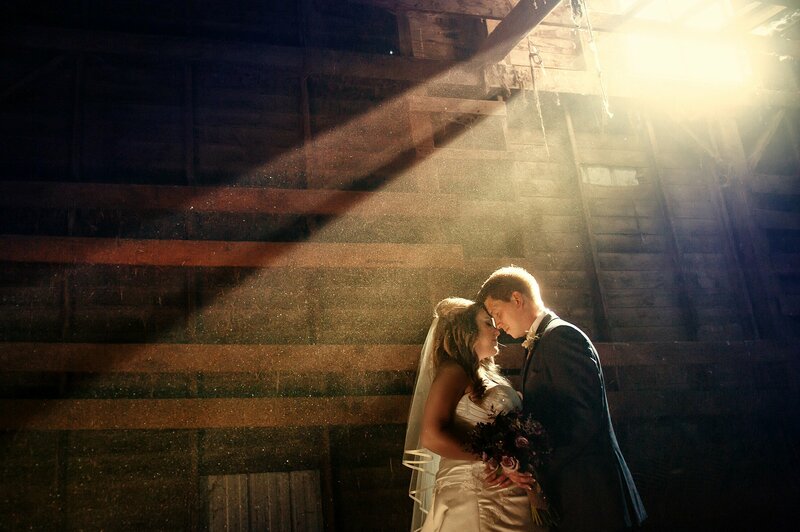 Barn wedding venues around Vancouver area are a hot commodity and a bit of a tricky one due to zoning issues. 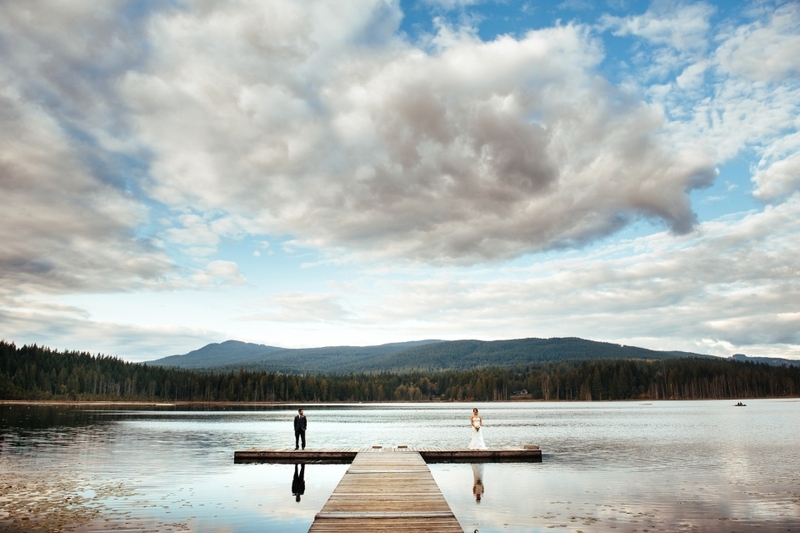 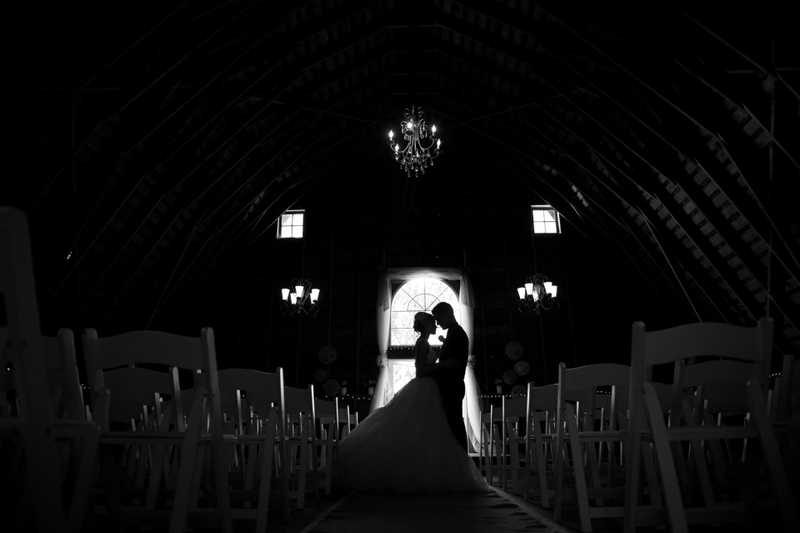 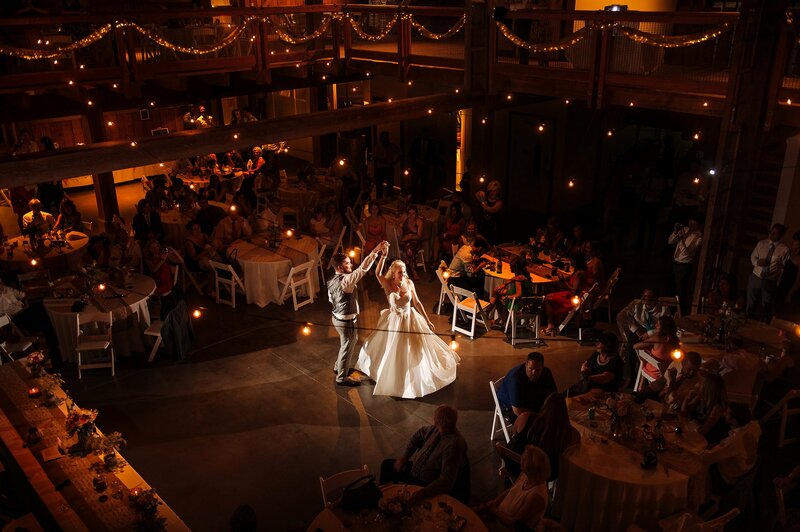 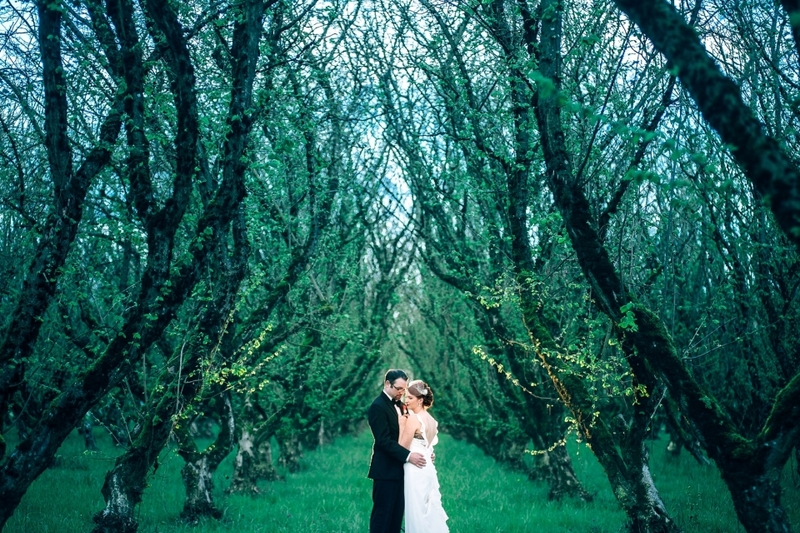 The venues are few and far between for holding ceremonies and receptions and are generally on private properties. 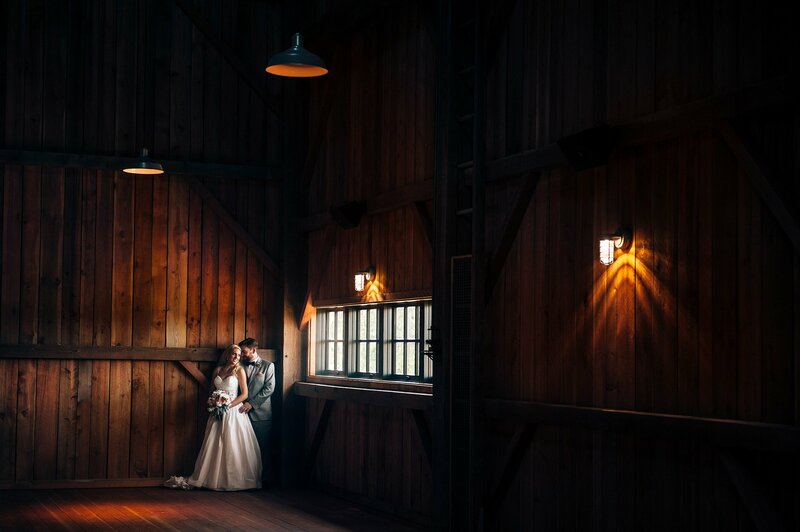 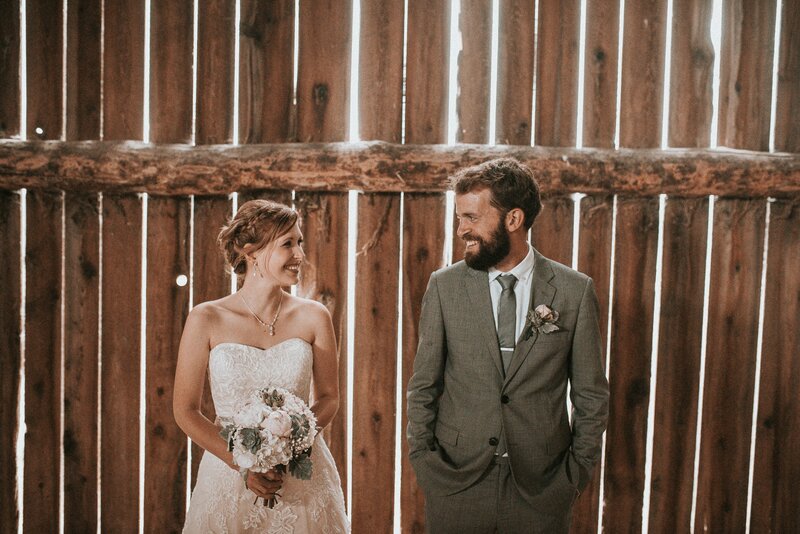 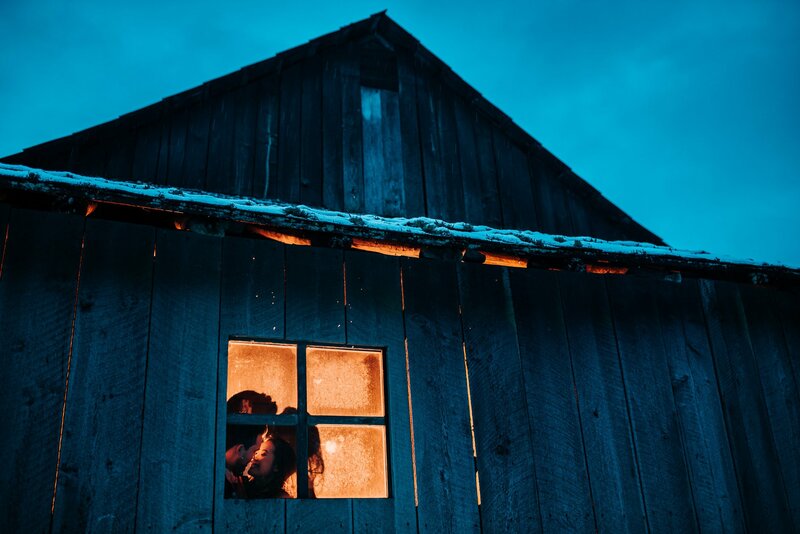 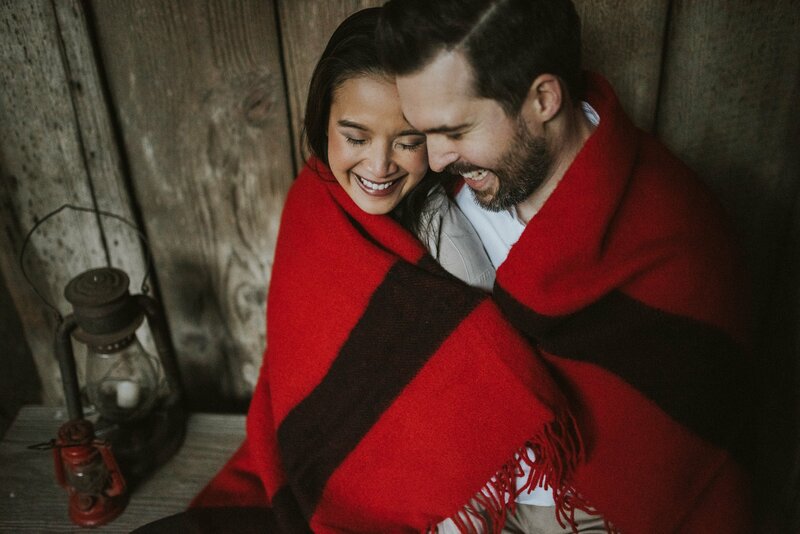 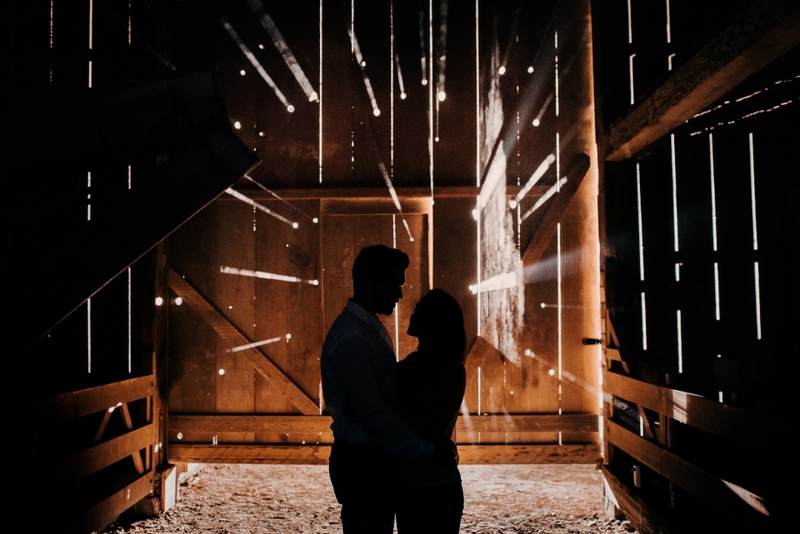 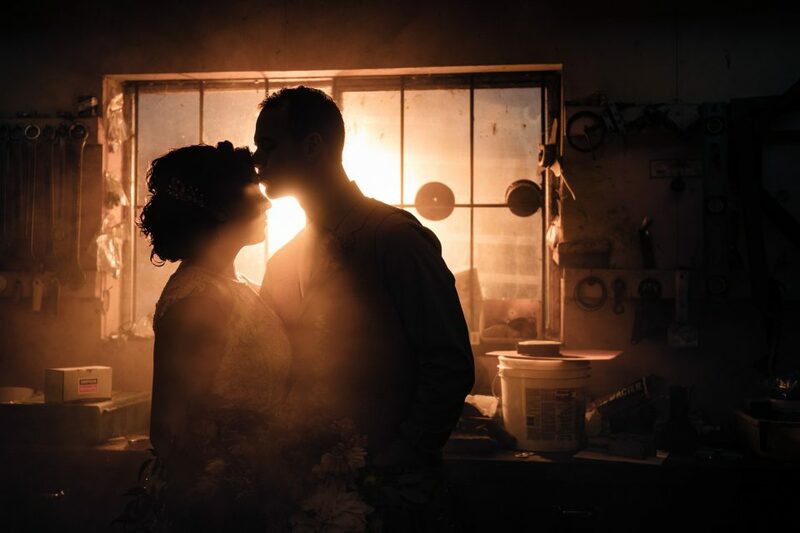 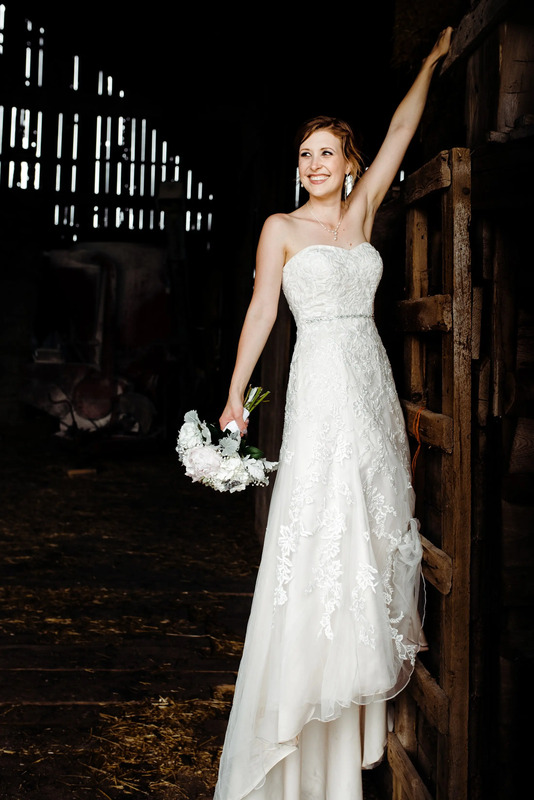 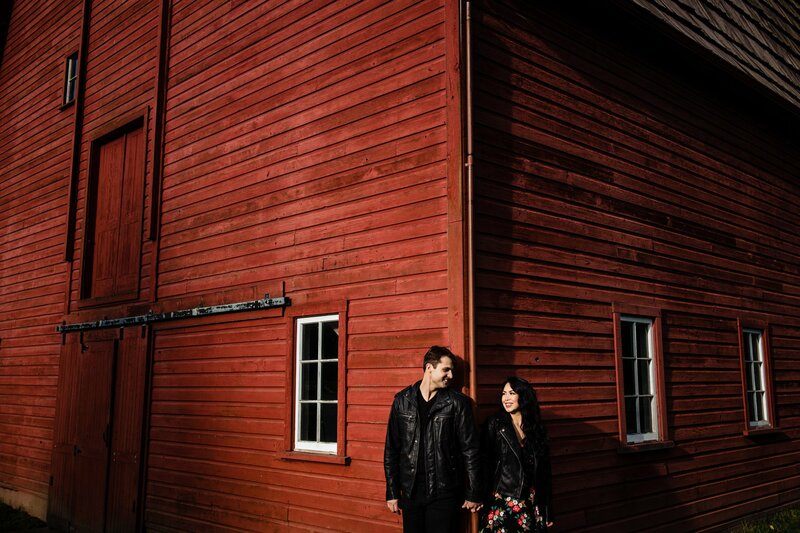 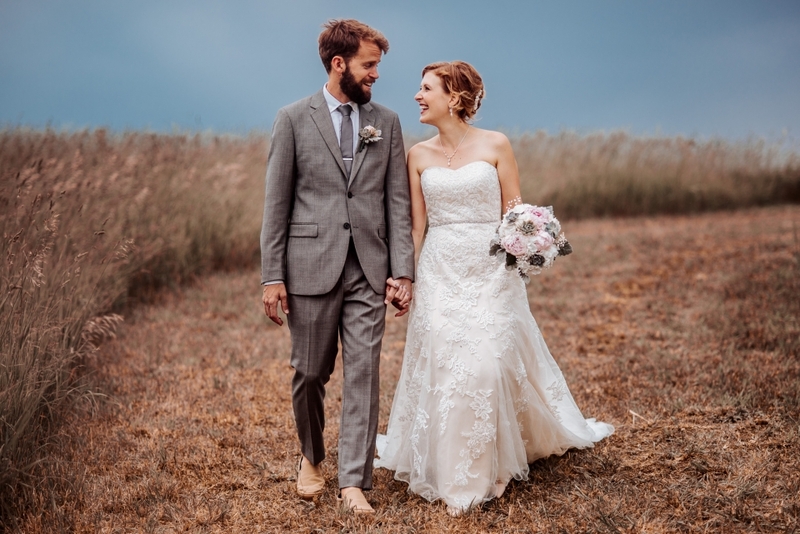 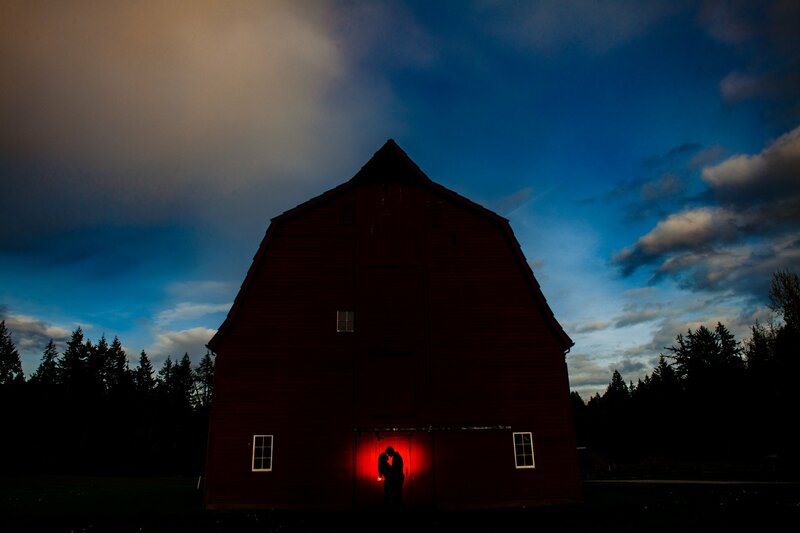 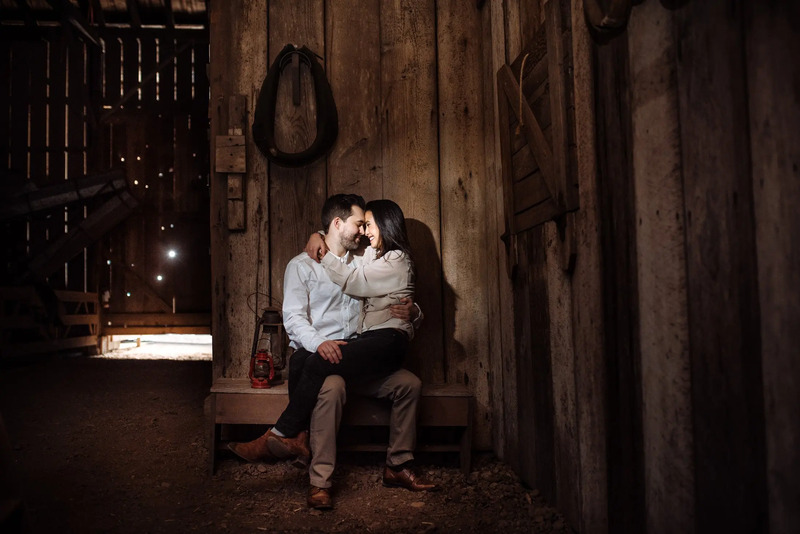 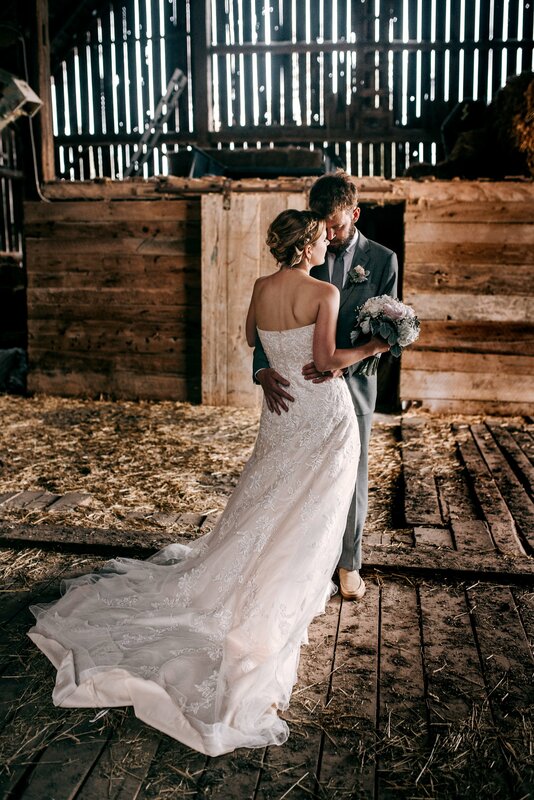 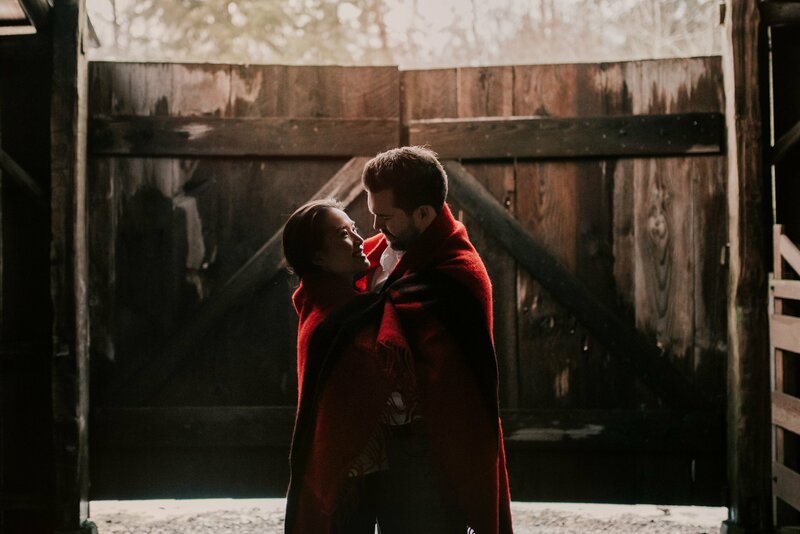 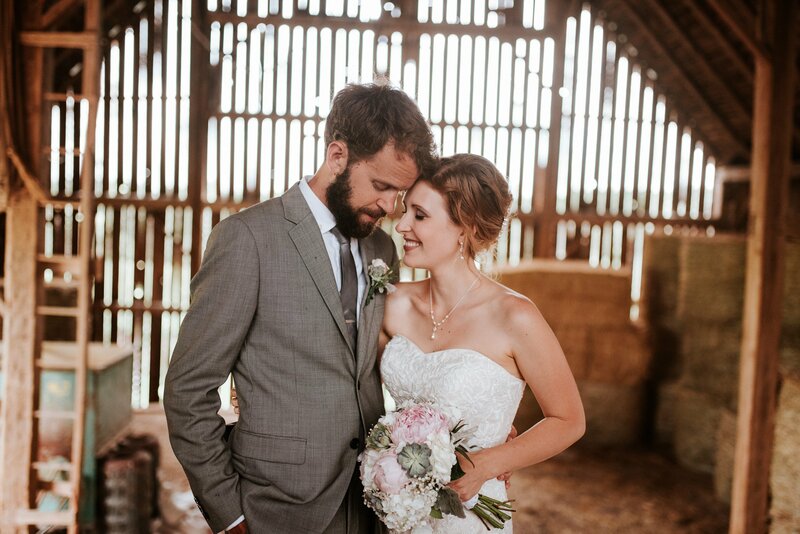 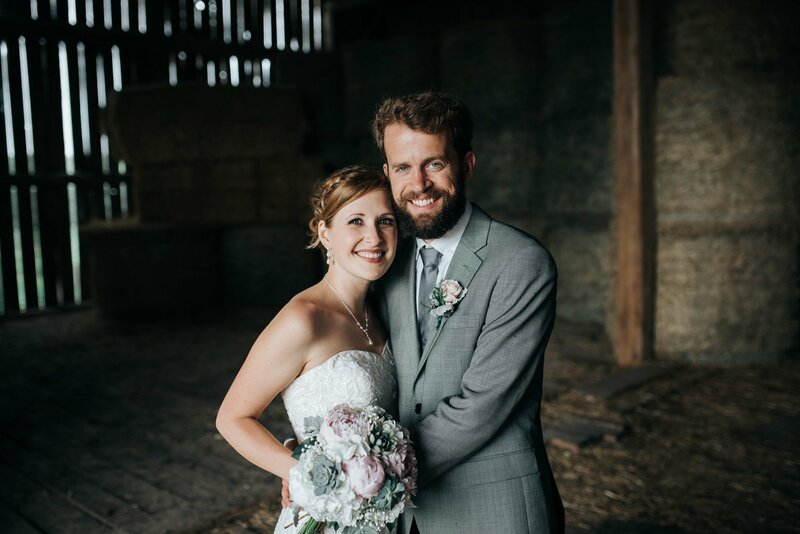 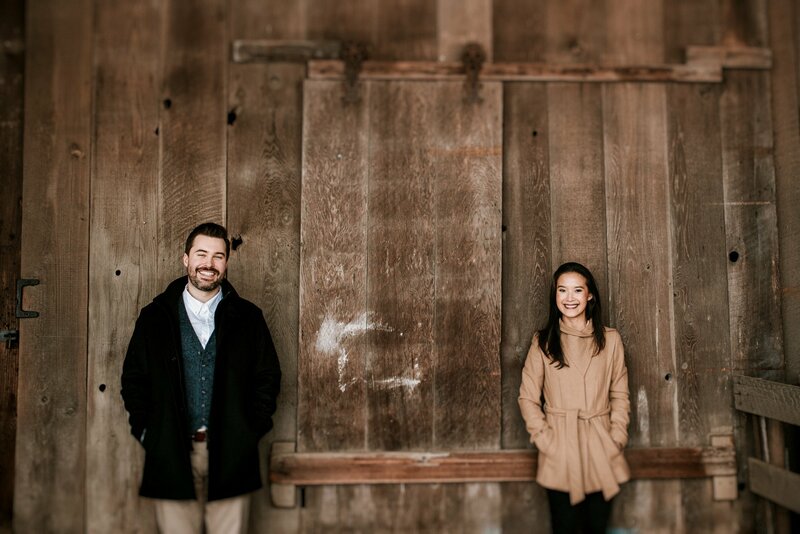 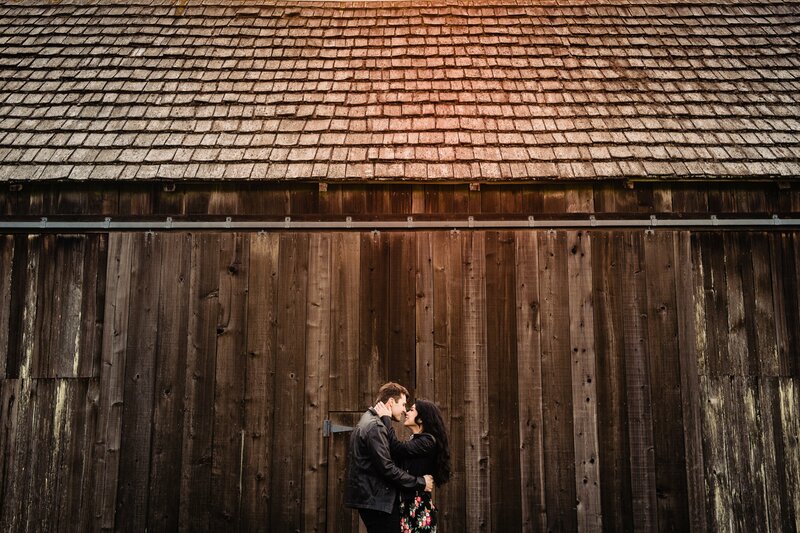 If you can’t find a barn that can work for your wedding we are happy to take you to some amazing locations for portrait sessions to still get that amazing rustic feel. 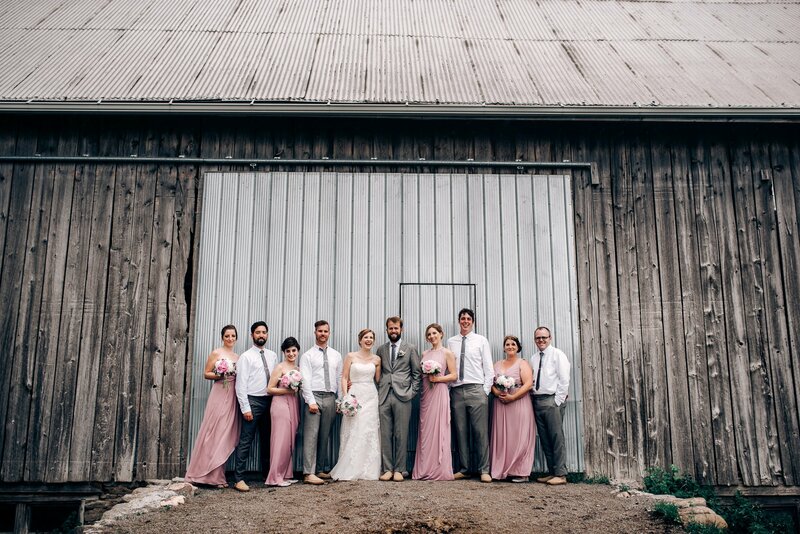 Kirkland house, Historic Stewart Farm, North Arm Farm, London Heritage Farm, Mt Lehman Winery, Roundhouse Community Centre, Earthwise Society farm, Mann Farms. 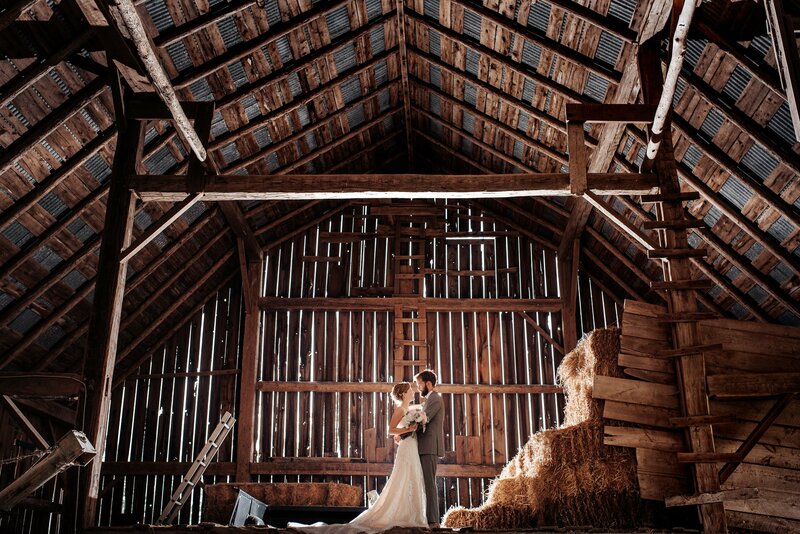 Be sure to check out our Rustic and Country posts to get more great ideas.